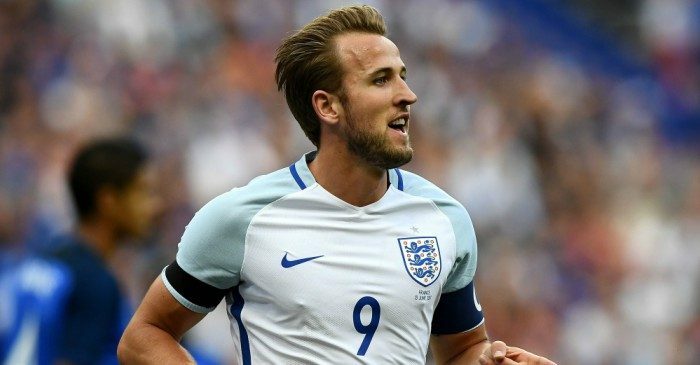 England Coach Gareth Southgate has announced Striker Harry Kane as the new England Captain. Kane has once captain the side during their qualifier game against Scotland and he has also also captained them some other time. In a meeting with the squad at St George's part on Monday, Gareth Southgate made the announcement to the squad. Harry Kane first match as an official captain will be in a friendly match against Nigeria on the 2nd of June at Wembley.